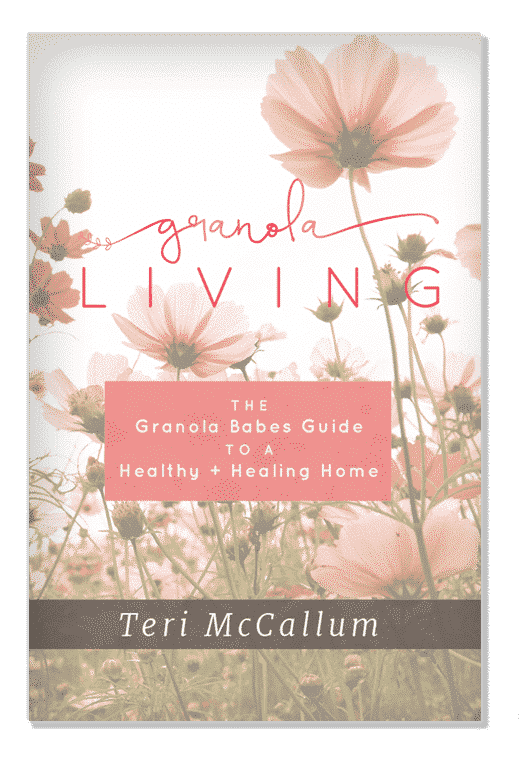 Granola Living: The Granola Babes Guide to a Healthy and Healing Home is the perfect resource for anyone wanting to create a home free of toxins and chemicals. Filled with over 100 recipes using essential oils and natural ingredients you will be able to make products for every room in your home that are safe and healthful for you and your family. Not only will you learn how to create a “green” home but a healing home. I hope this book inspires you and empowers you to be the CEO of your own home and health. Granola Living is not just my book, but your book too. I hope you will feel as proud as I am about sharing it with others. Granola Babes is a growing and powerful movement spreading throughout our communities. Let’s use this book as a tool to help share and spread our message of the benefits of the granola lifestyle that we’ve all come to live and love.